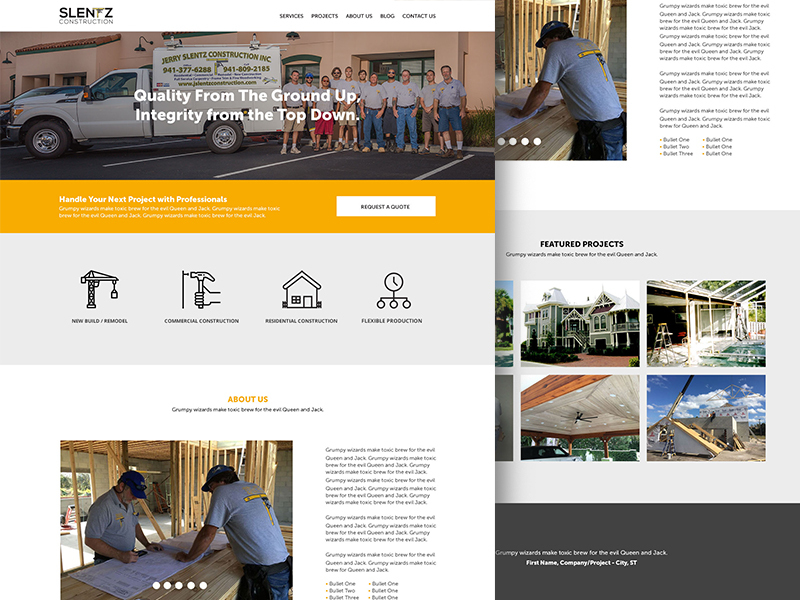 Slentz Construction | Commit Marketing | A Full-Service Marketing, Web Design & Development Firm Located In Sarasota, FL. 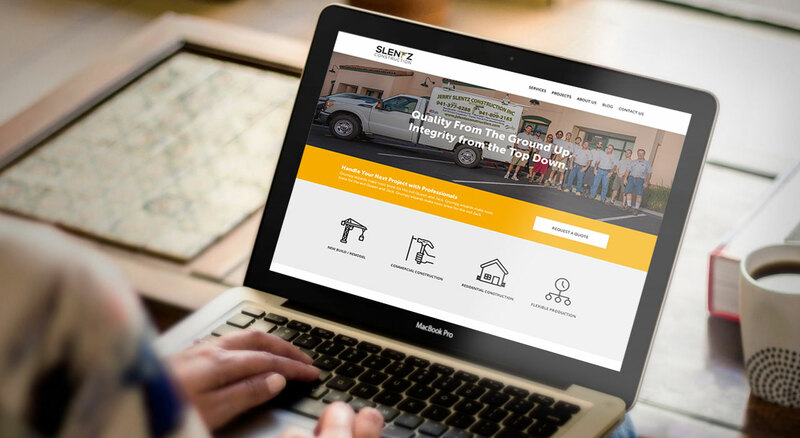 Slentz Construction, Inc. is a residential and commercial construction company providing quality construction services in Sarasota, Bradenton, Venice, and throughout Southwest Florida since 1979. We worked along side the team to launch a streamlined website for 2016. Their focus was to drive their message and find a better way to obtain leads online.